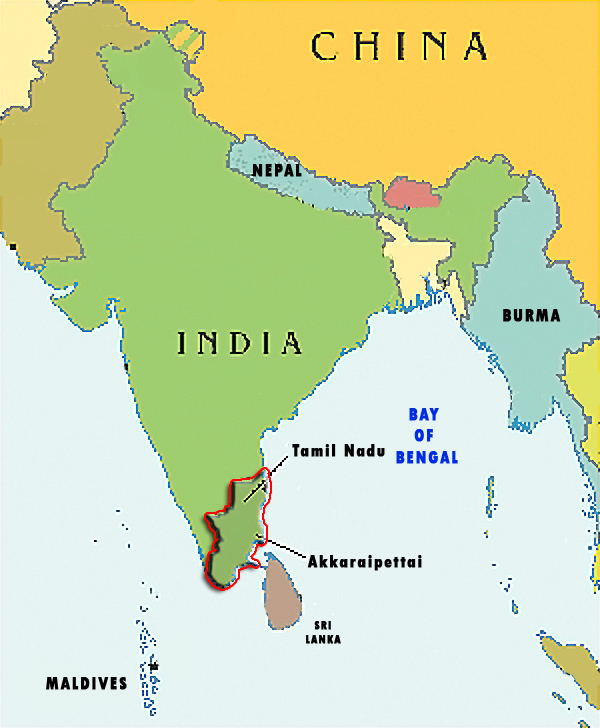 Randy Smith, an instructor at the Monterey Peninsula College, led a group of students to Tamil Nadu which is a state in the southern Indian Peninsula. There they sought out to build additional housing. 50 homes were built to house families in the fishing community of Akkaraipettai on land designated by government planners. The housing needed to be cost effective in order to stretch funding as far as possible but permanent enough to provide reasonable protection from potential future hazards such as tsunamis, cyclones and earthquakes.